No. 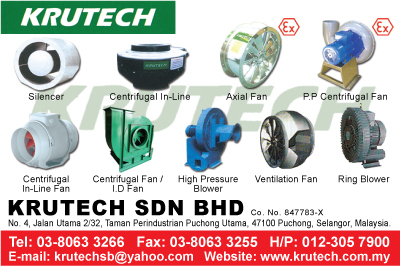 4, Jalan Utama 2/32, Taman Perindustrian Puchong Utama, 47100 Puchong, Selangor, Malaysia. 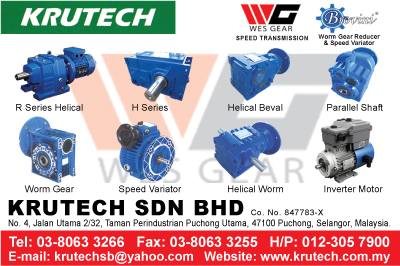 We are Power Transmission, Drives & Indutrial Product Specialist. 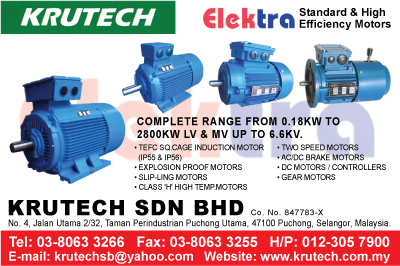 -Complete range of Industrial motor-Industrial Fan & Blower-All Series Geared Motors-Worm Gear Reducer & Speed Variator-Motors Drivers-Industion Speed Control Motor.